Twice as Nice - Valentines Special! What better way to get through the January Blues! 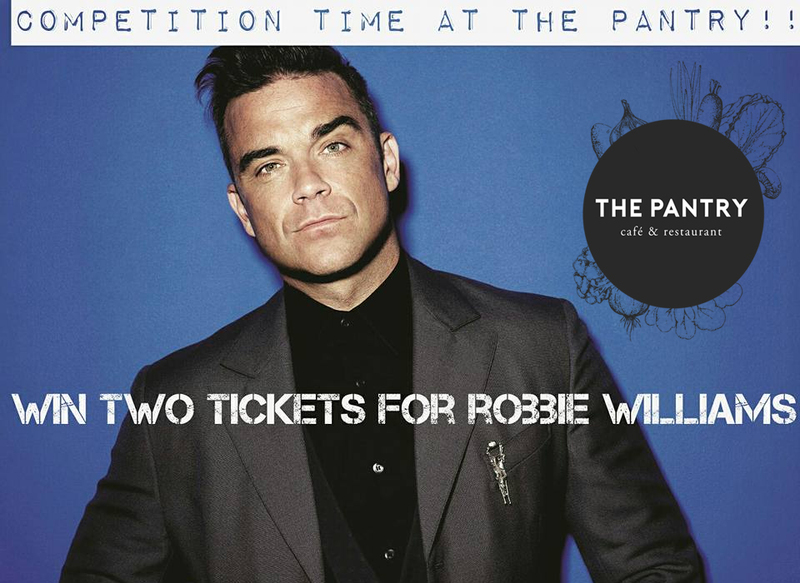 Win Tickets To Robbie Williams! Competition time at The Pantry Café & Restaurant!